Dairy Free Treats List – Soya Free Too! As the mother of a child with CMPA I know how stressful it can be, and how absolutely overwhelming it very quickly becomes. 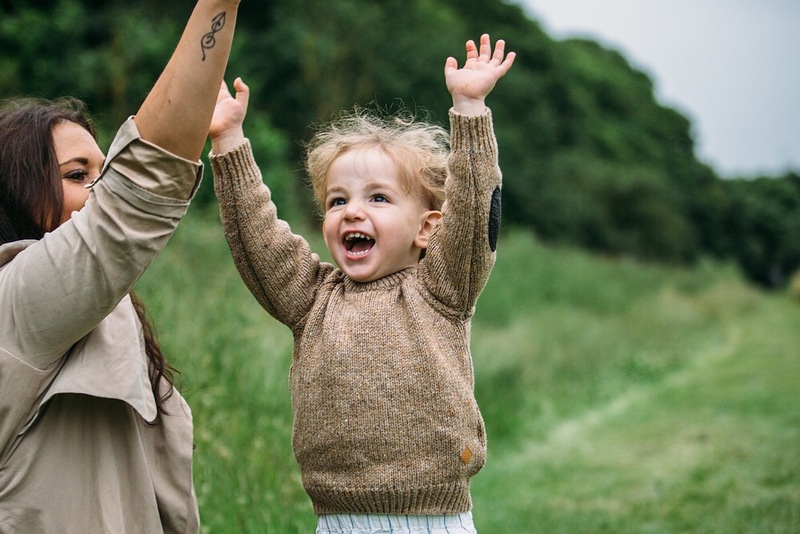 I became dairy free and soya free for nearly two years whilst I breastfed Dilan, and thanks to that experience I have built up a good knowledge on the subject. 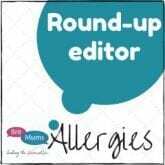 I’ve written about our diagnosis and journey as well as how hard I found breastfeeding initially, but more importantly I spent two years searching out decent substitutes and delicious things to eat safely. A while ago I decided to write them all down to be able to give the list to mums just starting out on their CMPA journey. Hopefully the list below will make you feel a little better about giving up dairy and show you that you definitely don’t need to miss chocolate. For more information on CMPA take a look at our CMPA FAQ page. For more posts about our dairy free life as well as recipes you can view all our dairy free recipes here or posts about living with CMPA. 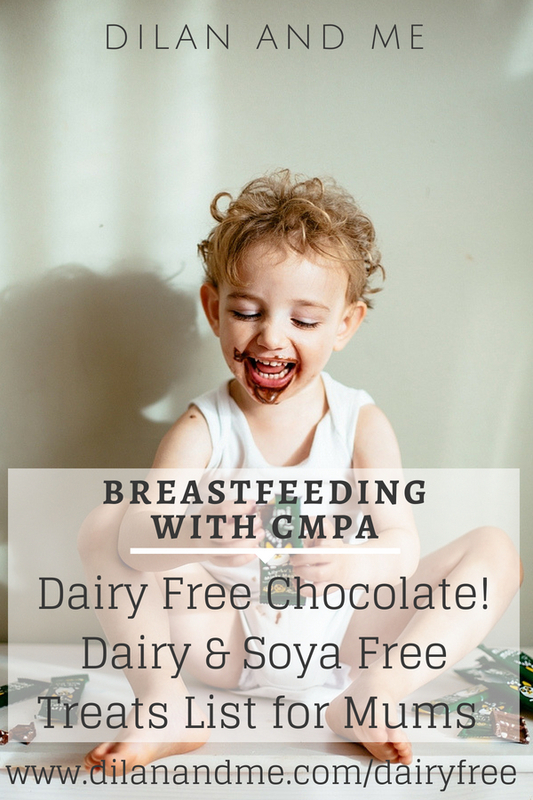 For a list of all my dairy free resources head over to the Breastfeeding with CMPA Directory. The Raw Chocolate Co – vanoffee tastes like Galaxy! Violife comes in slices, block or soft cheese (Violife creamy) and a Parmesan version *NEW* lots of other flavours now available – hallomi, pizza, etc. Plain versions sold in most Tesco stores, a variety of flavours available from other stores (h&b, goodness direct). *NEW* – most supermarkets have now made their free from cheeses soya free! Always check ingredients as there will be a transitional stage with older stock. *NEW* Koko hard cheese and soft cheese with added calcium – available in Waitrose. Pizza Express – all pizza bases are dairy free and if you take in a sealed pack of violife they will cook it for you  Also dough balls with oil instead of butter, and raspberry sorbet no wafer. *EDITED to add Pizza Express now offers dairy and soya free cheese as an option on any pizza – amazing!